Antenna selection makes or breaks small GNSS tracking devices. Even a minor lapse in functionality can be problematic for a tracking device, which needs to be able to reliably and consistently report on its precise location. Choosing the right antenna is the only way to ensure this smooth operation. Today there are all sorts of antennas available, made of different materials and coming in different sizes, which each offer different advantages depending on the nature of the device they are a part of. 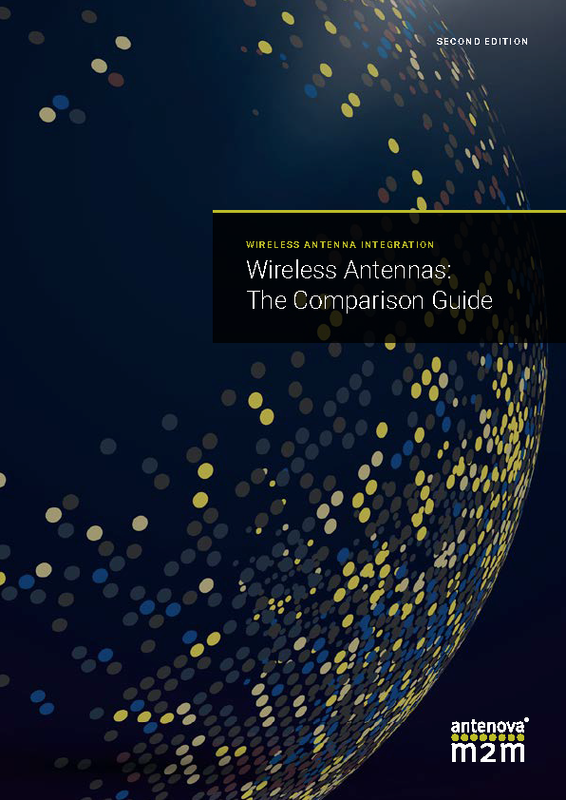 In this guide we will look at the six crucial factors to keep in mind when selecting an antenna, to ensure you make the best possible decision for your purposes. Perhaps it seems obvious, but your antenna needs to operate in an appropriate frequency range for GNSS signals. Different countries operate different satellite systems, such as the United States’ Global Position System (GPS), China’s BeiDou Navigation Satellite System (BDS), and the EU’s Galileo. Each satellite system operates at different frequencies and across different bands. Make sure you know which satellite system your GNSS tracking device will make be using, and the associated frequency bands. Antennas come in different sizes, with a different footprint on a circuit board. 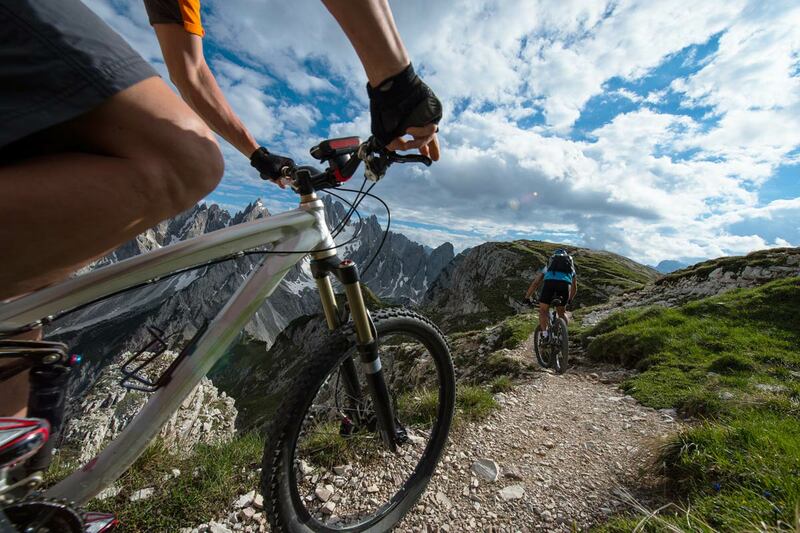 With a GNSS tracking device, you often want your antenna to be as small as possible. Antenova’s Intelligent Antenna Selector shows you how much space your GNSS antenna will take up, allowing you to easily see how it will relate to the final design of the device. 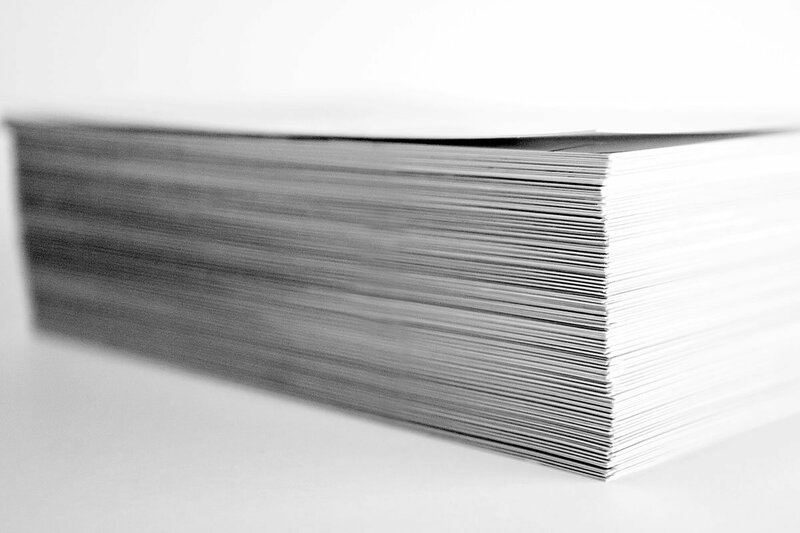 While the phrase ‘antennas’ may bring to mind the silver metal rods that were once attached to TVs and radios, the range of materials available to engineers today is extensive. Ceramic, flexible, and various composite antennas are all viable options for GNSS trackers today. Depending on the other components in your tracking device, different materials will make for more efficient or less efficient transmissions. The environments your device will be functioning in should also influence choice of the material your antenna is made of. For example, if your GNSS tracking device needs to be wearable, perhaps a flexible antenna capable of moving with the wearer would be your best option. Alternatively, If size is most important, perhaps a miniature antenna would be most suitable. For rugged devices incorporating metal surfaces, there is even an antenna which can be mounted directly onto the metal without de-tuning. Think about the potential needs and applications of your tracking device and speak to Antenova’s wireless experts to discuss which materials would work best for your device. Ground planes are an essential part of all antennas, but pose a conundrum for portable GNSS tracking devices. In short, ground planes are crucial if an antenna is going to reliably send and receive transmissions, but they require space, and space is precious on tracking devices. Make sure you know how much space your antenna requires for an effective ground plane, and that you can incorporate that space into your designs. Some antennas are able to utilise others components as part of their ground plane, others will require clear space on a circuit board. To ensure your ultimate design isn’t compromised, consult with wireless engineers as soon as possible to see how best to ensure your choose an antenna with a ground plane that works for your tracking device. 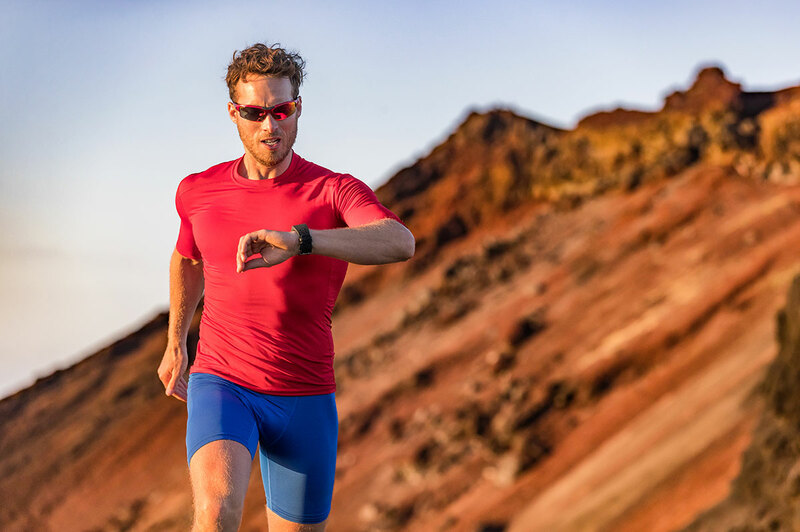 Tracking devices are likely to be exposed to a range of environments, depending on where their wearer moves. This makes interference likely: glass, metallic objects, tall buildings, nearby wireless devices, and even the other components in a device itself can all potentially disrupt the signals from an antenna. When selecting an antenna for a tracking device, it is useful to know whether your design suits an antenna that can isolate interference, or whether you will have to find other ways of minimising disruption to its signal. Ceramic antennas may be able to isolate interference, but their ground plane requirements may not suit your tracking device. Talk to an expert to make sure you select an antenna that works with your device to avoid potential interference. Careful positioning of your antenna is one of the key ways to avoid potential interference. Engineers should carefully follow the design advice in the product datasheets but Antenova can also analyse your circuit board layout to address the impact of your components’ materials and positioning. Portable tracking devices need to be able to send and receive signal whatever their orientation: whether they are horizontal, vertical, or resting diagonally, they need to be able to say where they are. As a result, it is essential that you choose an omnidirectional as opposed to dipole antenna. This will in turn impact upon component selection and positioning, as your antenna needs to send and receive signal from all around with no disruption from nearby parts. Be sure to choose an antenna that will function with whatever other components make up your tracking device. Choosing the right antenna is essential if your GNSS tracking device is going to work. The need for a tracking device to be easily portable, compact, functional, and robust put particular constraints on your choice of antenna. The variety of antennas now available makes it possible to find a wireless solution whatever your parameters. 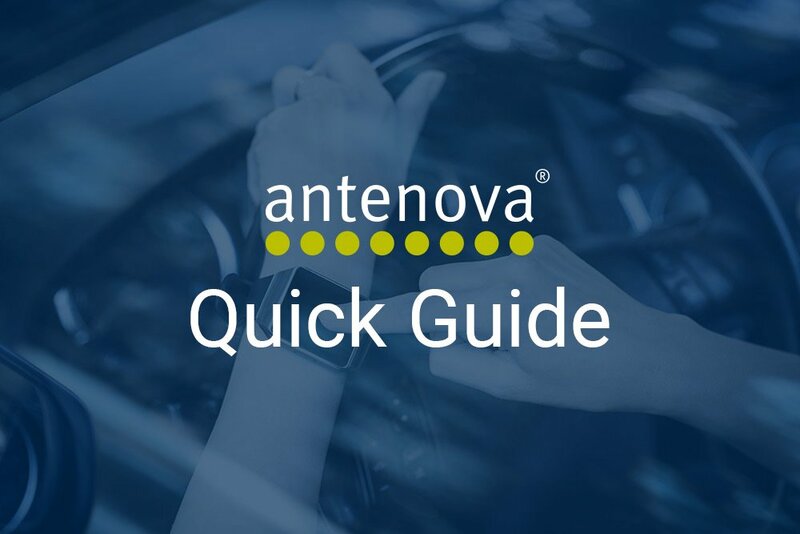 Get in touch with Antenova to ensure you have the expertise to guide you towards the right decision for your device: in the meantime take a look at the Intelligent Antenna Selector App.